This is to bring you a good news this festive season ... Green Trends, the unisex hair and beauty salon, has launched three new International facials from Christine Valmy across their outlets !! This facial is mainly for uneven skin tone and discoloration of the skin. It is scientifically designed with 9 unique steps which includes ,a Special Massage which leaves your skin soft,glowing and naturally lightens the dark spots and pigmentation and it provides instant brightness and life to the skin. This facial is recommended for all skin types. This Facial is mainly for dull, dehydrated, and tired skin. The natural Fruit enzyme which helps to remove the dead cells completely which provides instant rejuvenation and life to the skin. The special Lotion what we use for extraction (removing Black heads and white heads ) ,makes the extraction process very easy by softening blackheads and sebaceous filaments. This facial is mainly designed scientifically with stimulating, relaxing and to achieve amazing hydration to the skin at the end of the facial.A special whitening mousse that enables incredible skin whitening. The only facial you need to dazzle any occasion with your special glow. This facial is great for all skin types.It leaves skin brighter, tighter and hydrated at the end of the facial. In addition,this facial contains natural enzymes from papaya and pineapple which helps to remove the dead cells completely which provides instant brightness and life to the skin.It is mainly for instant Glow and Radiance. Its apt for Bride and bride groom to get instant glow. 1. 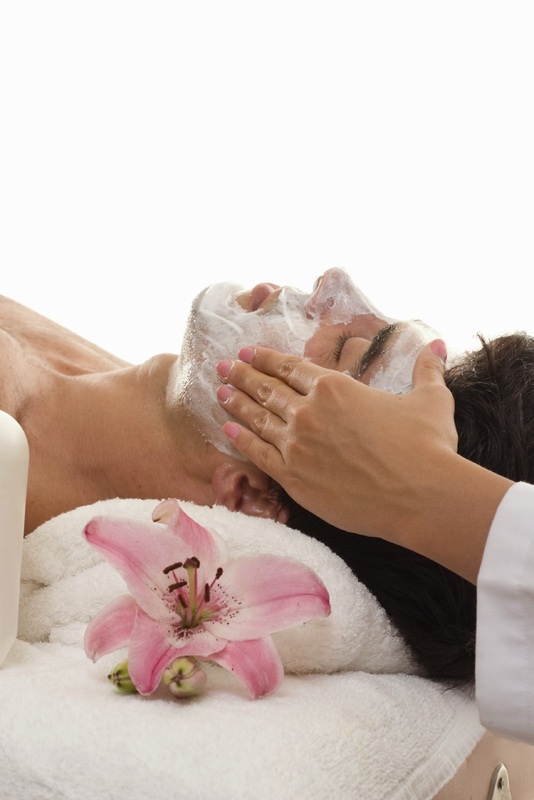 Facials are one indulgence that everyone should opt for to maintain radiant and healthy skin. Regular facials deep cleanse the skin and remove impurities, keeping it glowing and youthful. 2. Lots of people like getting facials for the aesthetic benefits. There are many elements that can damage the appearance of your skin such as the weather , working at a computer for long periods, natural ageing and a poor diet. 3. Because of stressful modern lifestyles our skin is often lacking vital minerals and a facial treatment with high quality products can let your face absorbs what it needs to replenish itself.